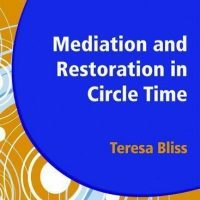 Restorative justice is an innovative approach to addressing conflict and bullying, as well as disruptive, challenging and criminal behaviour. 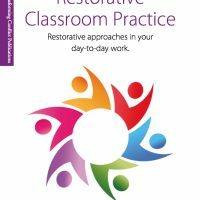 A restorative approach in a care setting shifts the emphasis from managing and responding to anti-social behaviour to the building, nurturing and repairing of relationships, and encourages the young person to accept responsibility and put things right. 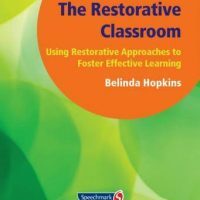 In this photocopiable resource, Belinda Hopkins identifies the practical benefits of employing the restorative approach. In extreme cases, this can mean dealing with serious incidents effectively without recourse to the police and the criminal justice system. 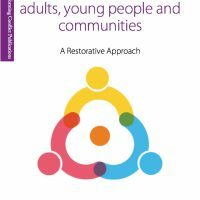 For day-to-day interactions the approach builds on the principles of social pedagogy and ‘restorative parenting’, and offers a fresh look at encouraging self-regulation through the promotion of pro-social behaviour and greater involvement of the young people themselves in making choices that address everyone’s needs. 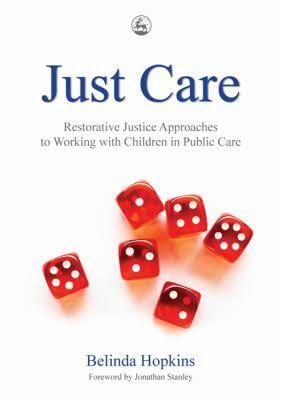 Just Care is essential reading for residential care managers and staff, social workers, youth offending team managers and those with responsibility for foster care training and development.